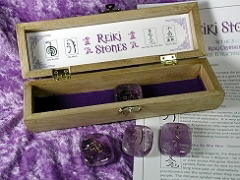 exclusive boxed sets of Reiki healing crystals . 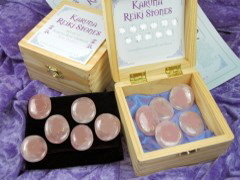 . .
exclusive handcrafted crystal grid of light . . . These items can also be found in the Crystalania section, however, we felt they warranted their own section as well! 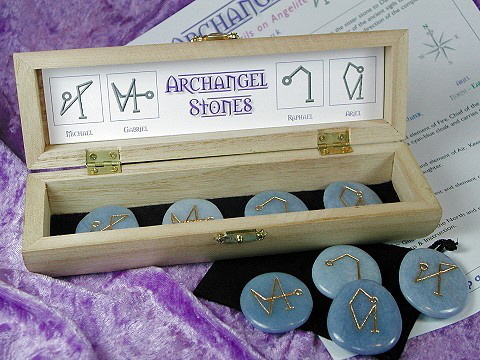 You might also be interested in our Archangel Stones . . .